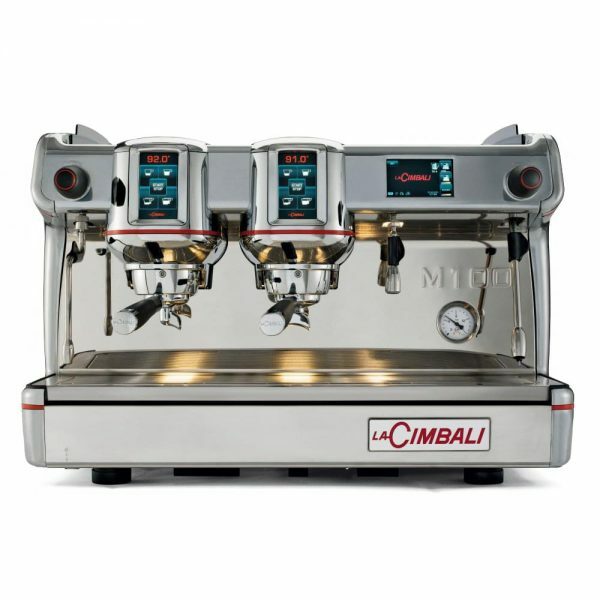 Cimbali are renowned for their excellent design and superior quality, manufactured in Italy since 1912 they are now the largest commercial coffee machine manufacturer in the world. There is a rich history behind each Cimbali machine and thanks to over 100 years of perfecting their craft, Cimbali now deliver some incredible options. 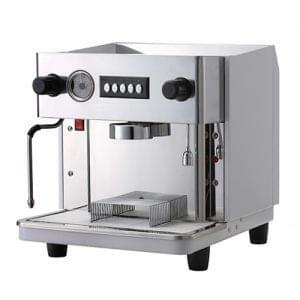 The new M100 Cimbali Coffee Machine is aimed at the next generation, high end barista who is aspiring to push the boundaries in order to deliver the very best coffee that they can with the very best equipment on the market. 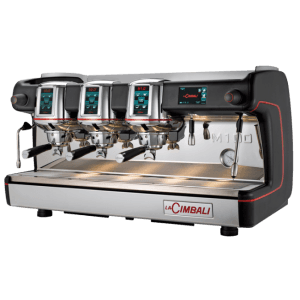 The use of pressure in delivering a great coffee has always been under the command of the barista, with varying results from coffee shop to coffee shop, that is until Cimbali delivered the M100. 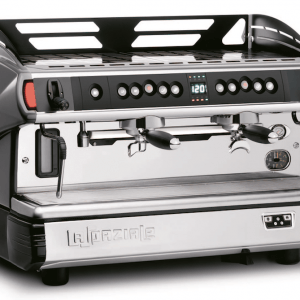 The M100’s internal pressure profiling system effectively provides the barista direct control of the pressure at any point within the extraction process moving away from the old 9 bar fixed pressure to open up multiple choices for the full coffee experiance. This addition allows the barista to highlight flavours from the bean, balance sweetness and acidity, adjust mouth and feel and experiment with signature drinks effectively. The M100 oozes quality and craftmanship with striking visuals that define the Cimbali brand. 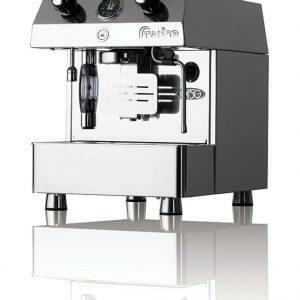 Available in a choise of steel and polished aluminium, steel and matt black and glossy white. The M100 will create a stunning focal point in any environment.